We have a lawyer who is looking to invest up to £100,000.00 to purchase equity in an existing Law Firm. Funding is in place. Ideally this firm will be located in London or the surrounding home counties. Any form of legal activity would be acceptable to this client. 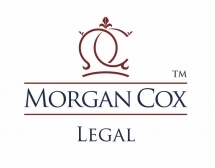 Please contact us if you are retiring, looking to raise finance or sell your law firm.